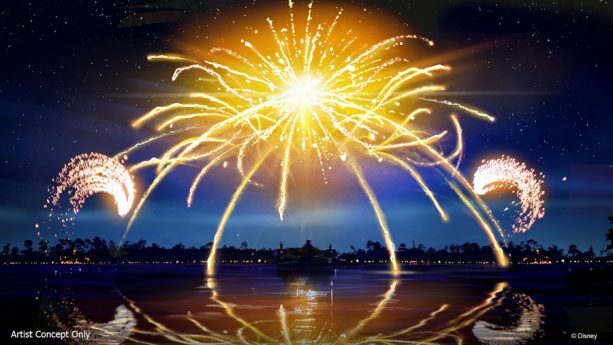 The successor to Epcot’s long-running “IllumiNations: Reflections of Earth” next summer isn’t designed to last long on the World Showcase Lagoon. 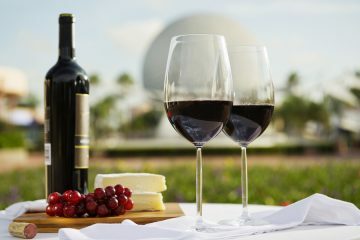 As announced at the D23: Destination D event at Disney’s Contemporary Resort, “IllumiNations” will be the temporarily replaced by a show called “Epcot Forever” in fall 2019. This limited-run nighttime event will feature classic Epcot music set to fireworks, lighting and lasers. 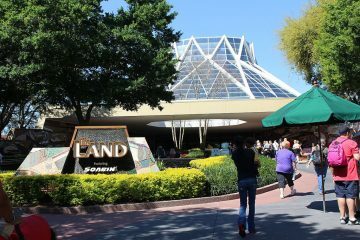 Epcot purists, however, may not be pleased with the content of the show. Glimpses shown at the Destination D event included many Disney and Pixar characters — which have noticeably been kept away from previous Epcot nighttime shows — such as those from “Brave,” “Moana,” “Mulan,” “Tangled,” “Dumbo,” “Frozen” and “Peter Pan,” among others. 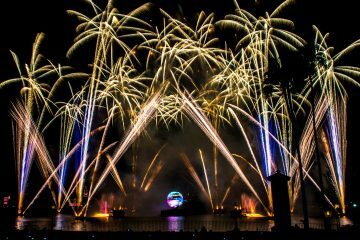 “IllumiNations: Reflections of Earth” will close next summer, just shy of its 20th birthday at the end of the summer. 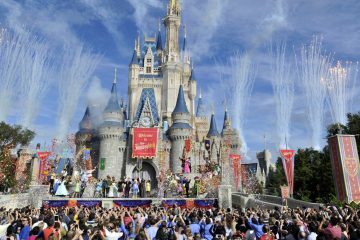 Its chief creator and designer, Don Dorsey, told Orlando Rising earlier this year that he expected Disney characters to feature prominently in its replacement.